This Place of Worship was founded in 1966, and we understand it is still open. This church was built on the site of the old Shepley Mill, with its foundation stone laid 26th March 1966. 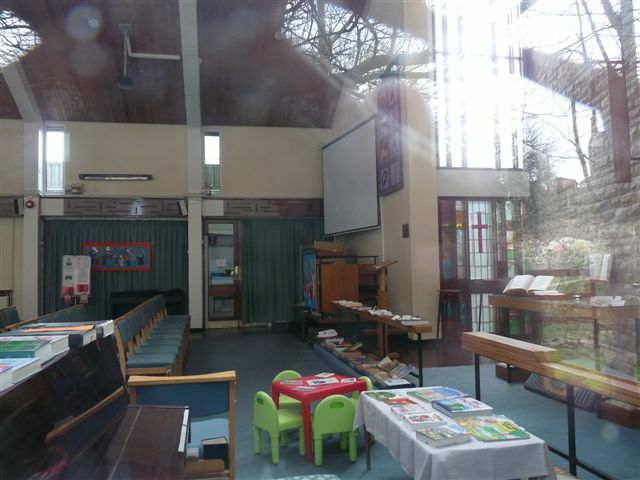 Its congregation was formed from those from Princess Street, The Tabernacle, Wesley Street, and Ebenezer Chapel (Whitfield), all of which closed around 1960, following reorganisation. A fuller account of its history is available on a webpage provided by the Glossop Heritage Trust of Glossopdale Churches and Chapels. 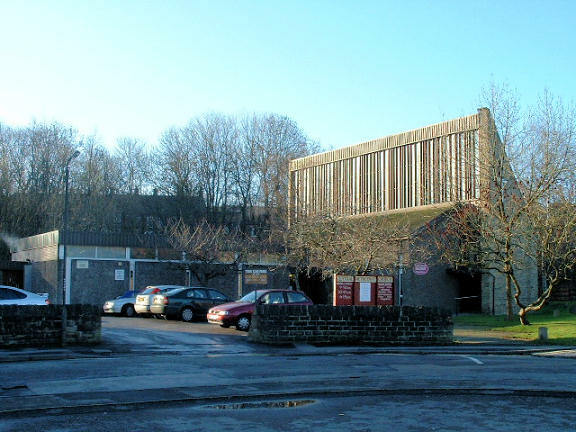 Central Methodist Church, Glossop shown on a Google Map. Information last updated on 20 Mar 2011 at 17:54. Please also remember that whilst the above account may suggest that Central Methodist Church remains open and accessible, this may not remain so. This Report was created 13 Apr 2019 - 23:29:42 BST from information held in the Derbyshire section of the Places of Worship Database. This was last updated on 6 Feb 2019 at 15:49.